Beautiful sunny townhouse in Relleu within walking distance of all amenities. 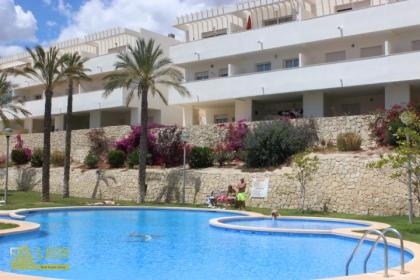 Apartment located on the boulevard of El Campello .... location, location, location. Detached villa in Busot with spectacular views of the mountains and the sea. 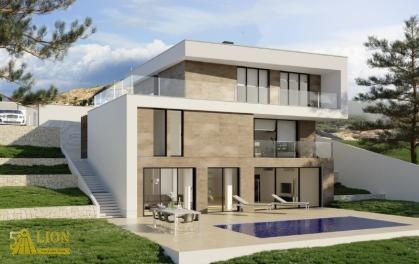 Modern new to be built first line design villa with sea view and pool in El Campello. We are the guide you can trust when buying your home in Alicante. 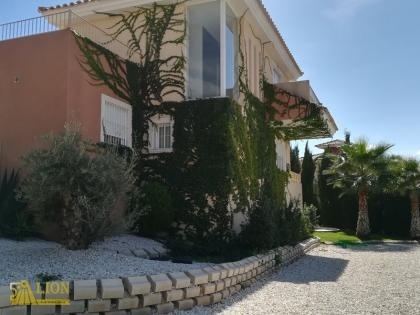 LION Real Estate Group SL, leading experts in properties for sale in Alicante with many years of experience in the buying and selling of homes in the province of Alicante. We excel through our personal approach in Spanish real estate. We offer you a large but selective range of villas and apartments in the Alicante area. With us you can count on excellent guidance throughout the whole Spanish property buying process in your own language. Many satisfied home buyers on the Alicante coast have preceded you. Will you be next? Please contact us, we are more than happy to assist you throughout every step of the property purchasing procedure.